Estate Planning Lawyer Arlington: Welcome To Our Blog! Hello, and welcome to our very first blog here at the Law Office of James D. Fife. Serving clients in northern Virginia and Washington D.C., we are able to provide effective legal counseling regarding probate, estate planning, business planning, wills, and much more. If you would like to speak with us, you can start your free initial consultation by giving us a call. In the meantime, since this is our first blog, we thought it might be a good time to discuss some of the services we offer. Read on to learn more. Estate planning can be a really complex process. Although it may seem stressful at times working through such a convoluted and sometimes difficult process, you can rest easy knowing that our law firm is here to help. We are knowledgeable and provide full consultation services on a variety of estate planning instruments including wills, trusts, powers of attorney, irrevocable life insurance trusts, and much more. One of the most important parts of the estate planning process is establishing your objectives and creating a plan to get you there. Without a plan, the process will be a lot more time-consuming and likely won’t yield the results that you’re looking for. Forming a will is one of the most important things you can do before you die. Unfortunately, a will isn’t something that you can just sit down and scribble out really quickly, it requires days of forethought and planning. And it’s also a very important part of the estate planning process. 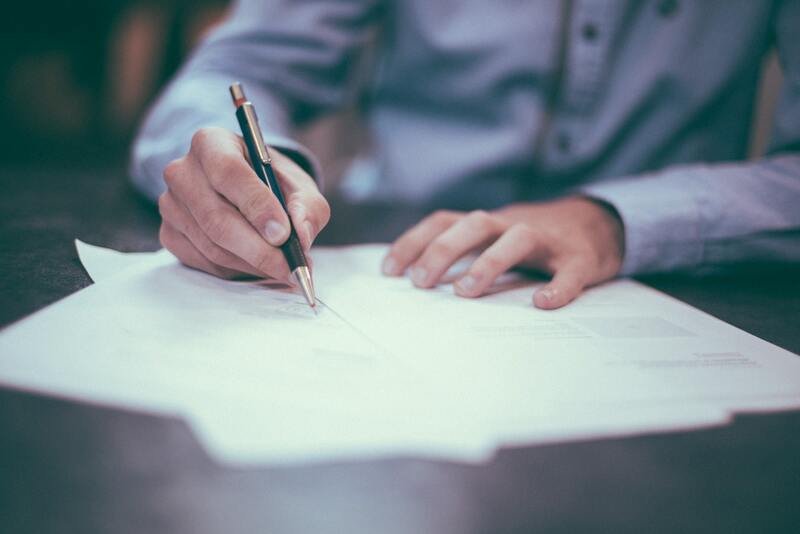 Here at the Law Office of James D. Fife, we help with the entire process from the initial creation of the will to probate, or the act of proving a will. In the event of your passing, do you know who will watch over your children? Fortunately, there are many laws in place to help ensure a minor child’s new guardian is the right person to be raising your child. Guardianship arrangement is important for securing the future of your children so that you’ll never have to worry. Our law office is happy to provide legal services for startups, small businesses, and all sizes of business. We help with the initial processes of starting a business like choosing a business entity and determining the legality of your practices as well as long-term legal services like business planning. These are just a few of the consultative legal services we offer here at the Law Office of James D. Fife. We understand that dealing with legal matters is never ideal and they can cause a lot of stress if you don’t know how to handle them. Fortunately, our estate planning and business planning attorneys are here to help. We will sit down with you and help you plan everything out. If you have any questions for us or you’re ready to get started, give us a call today.